Prepare for some awesome fun with our funky Urban Grooves themed party package! Does your little birthday star want to have the coolest, funkiest birthday party around? Do they love funky urban dance, fun singing and exciting playing? 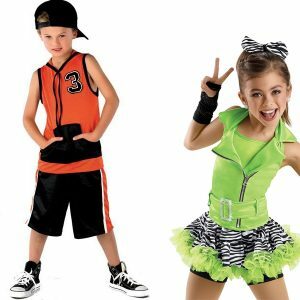 They will love having their very own Urban Grooves themed Hip hop dance party! This party features fun and funky hip hop dancing and is great for an all-boys dance party! This package is suited to under six year olds and includes fun games, prizes and singing and funky hip hop inspired dancing activities! Your little guests won’t even realise that they’re learning while having fun!